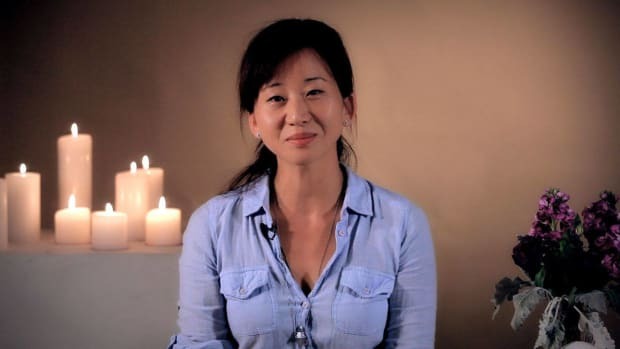 Learn how to give head and neck massages from professional massage therapist Judie Rhed Yim in these Howcast videos. Judie Rhed Yim is the proprietor of Rhemedy by Rhed Therapeutic Massage, a NYC therapeutic massage boutique practice which offers a combination of massages including Swedish, deep tissue, massage cupping, lymphatic drainage, craniosacral, hot stones, aromatherapy, pre/postnatal, thermatherapy, Thai yoga and reflexology. It was listed as one of the Best NYC Spas in the New York Fashion Week 2013 edition of Time Out New York.